Virus expert Anna Grey is disturbed when a dying patient is wheeled past her lab vomiting fountains of blood and screaming like a banshee. 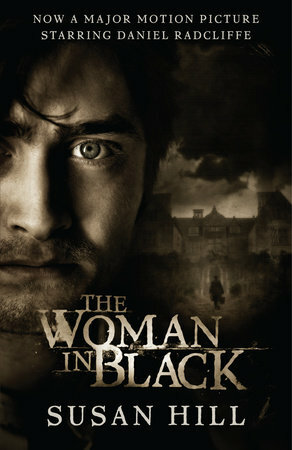 To make matters worse, when she examines the man's corpse, she could swear she hears him whisper: 'Get it out of me.' John Patrick Bridges is dead. He's definitely dead. But if he's dead - how is he talking? Anna wonders if she's going mad. But then a second man haemorrhages and dies; yet Anna hears him whisper, 'Please help me.' There is no such things as demons, Anna tells herself. One sunny spring morning the Tasman Bay settlement of Kahukura is overwhelmed by a mysterious mass insanity. A handful of survivors find themselves cut off from the world, and surrounded by the dead. As they try to take care of one another, and survive in ever more difficult circumstances, it becomes apparent that they are trapped with something unseen, which is picking at the loose threads of their characters, corrupting, provoking, and haunting them. Danny Orchard died on his 16th birthday-and so did his twin sister, Ashleigh-but only Danny came back. He wrote a bestselling memoir about his experience of heaven called The After, but despite his fame and fortune he's never been able to enjoy his second chance at life. His sister won't let him. 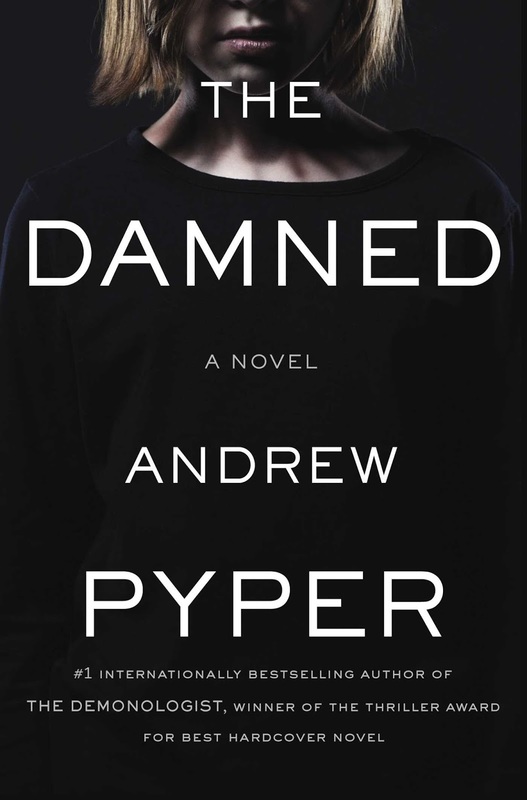 Charming and magnetic in life, Ash appeared perfect to outsiders but the budding psychopath privately terrorized her family, and that hasn't stopped with her death. She's haunted Danny for twenty years and now, just when he's met the love of his life and has a chance at a real family, Ash is more determined than ever to keep him all to herself. Danny's already been to heaven. But in order to silence his sister once and for all, he'll have to meet her where she now resides. Which means he has to die one more time before he - and the ones he loves - can go on living. At first, Laurie thinks she's imagining things. But when she meets her daughter's new playmate, Abigail, she can't help but notice her uncanny resemblence to another little girl who used to live next door. Who died next door. With each passing day, Laurie's uneasiness grows stronger, her thoughts more disturbing. Like her father, is she slowly losing her mind? 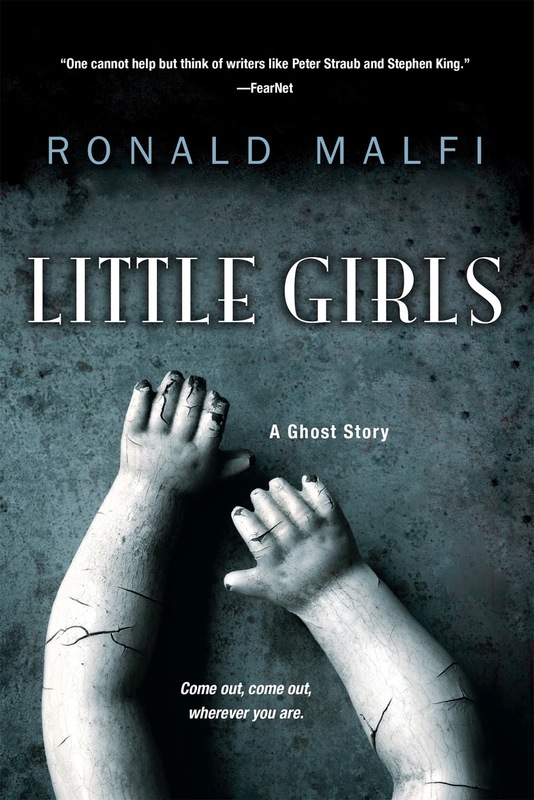 Or is something truly unspeakable happening to those sweet little girls? 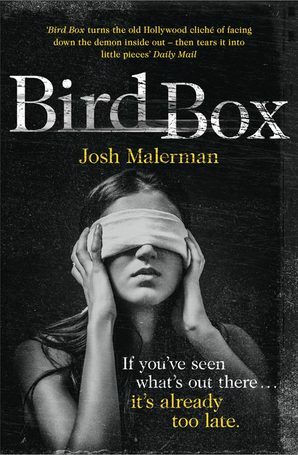 In Bird Box, brilliantly imaginative debut author Josh Malerman captures an apocalyptic near-future world, where a mother and her two small children must make their way down a river, blindfolded. One wrong choice and they will die. And something is following them -- but is it man, animal, or monster? Within these tracks, Malerman, a professional musician, discusses his love of horror and invokes an ethereal and atmospheric experience in an homage to Orson Welles à la War of the Worlds. Rowena Shawn is fed-up. She and her family have recently moved into a new house in a small English village. They've taken on a local builder, but his efforts to knock two cottages into the bigger single house she envisages is fraught with problems. The walls ooze damp, stains come through layers of wallpaper, ceilings sag, and strange noises - voices - emanate from empty rooms. And then there's her daughter, Eva, who has always been odd, but is now positively strange. Once fat, she appears to be starving herself, becoming thinner with each passing week. 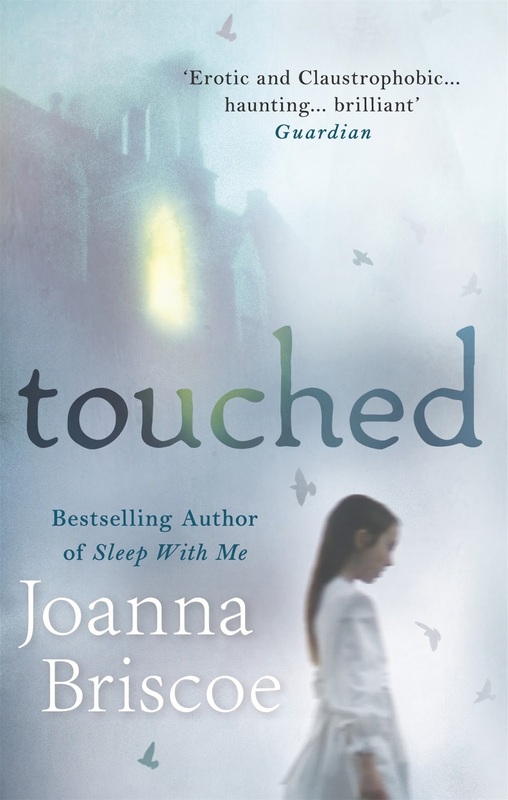 Neglected and unloved, Eva has formed a close and inappropriate attachment to the builder - too close some of the villages think, and inappropriate because Pollock likes children just a little too much. Then Rowena's eldest and prettiest daughter, Jennifer, goes missing. As a frantic search is mounted, the house reveals its darkest secret: a hidden room with no windows and no obvious entrance. Boarded up, it smells of breath, custard, Dettol - and death. Adventure fiction. 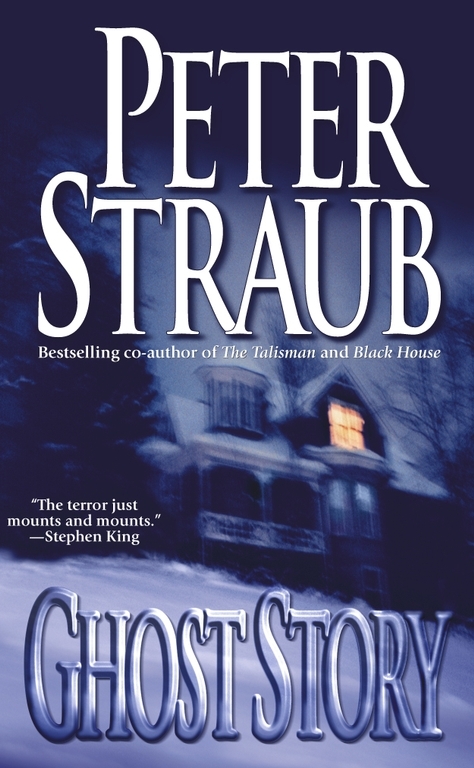 Suspense fiction. Summer. Massachusetts. An old Silver Wraith with a frightening history. 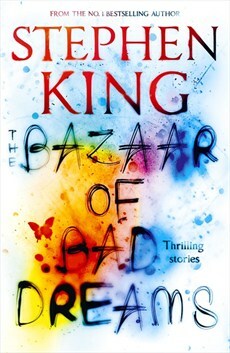 A story about one serial killer and his lingering, unfinished business.Anyone could be next. 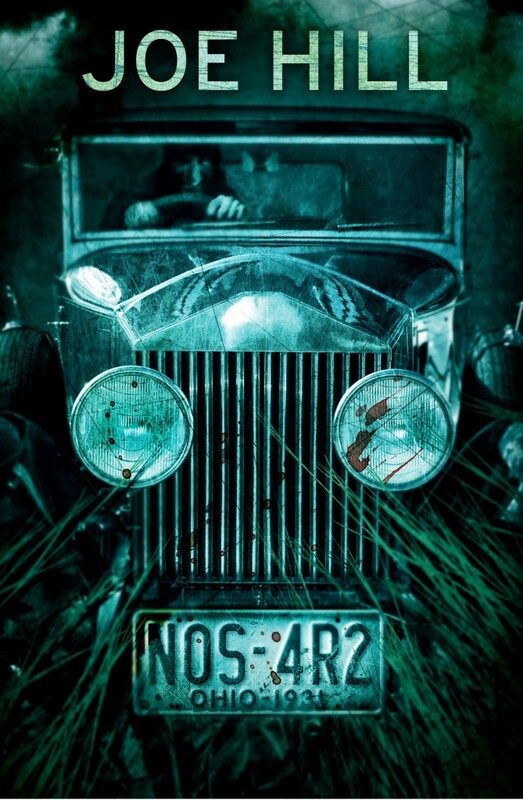 We're going to Christmasland...NOS4A2 is an old-fashioned horror novel in the best sense. 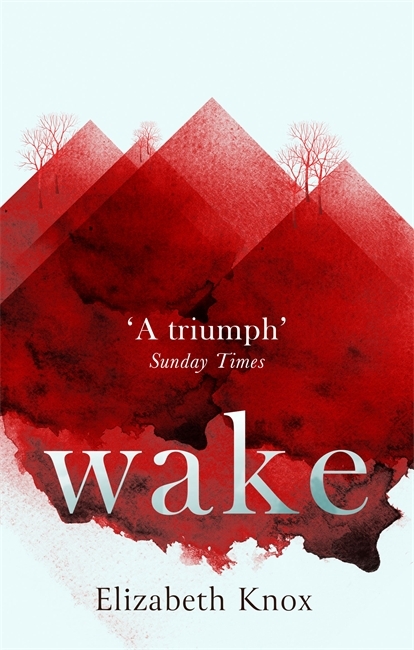 Claustrophobic, gripping and terrifying, this is a story that will have you on the edge of the seat while you read, and leaving the lights on while you sleep. 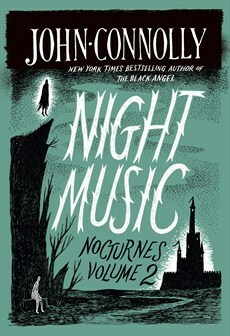 With the horrific tale of Charles Manx and his Silver Wraith, Joe Hill has established himself as the premiere horror and supernatural thriller writer of his generation. With an introduction by Irvine Welsh A cult classic, adapted into an award-winning film starring Christian Bale. Is evil something you are? Or is it something you do? Patrick Bateman has it all: good looks, youth, charm, a job on Wall Street, reservations at every new restaurant in town and a line of girls around the block. He is also a psychopath. 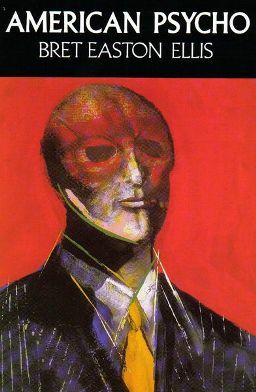 A man addicted to his superficial, perfect life, he pulls us into a dark underworld where the American Dream becomes a nightmare ...Bret Easton Ellis' American Psycho is one of the most controversial and talked-about novels of all time. A multimillion-copy bestseller hailed as a modern classic, it is a violent black comedy about the darkest side of human nature.